Carpet cleaning is extremely important. Your carpet has a tendency to accumulate dirt, dust and allergens over time. We serve people who are in the Altamonte Springs, Florida. We make it a goal to provide great service every time. Carpet cleaning has many benefits. Your carpet will look a lot better after it has been professionally-cleaned. Many people think that they need new carpet when all they need is a carpet cleaning. A professional cleaning will help extend the life of your carpet. Many people think that they can clean their own carpet. However, it is important to note that mold can develop if the carpet is not cleaned properly. We will prevent your carpet from developing mold. A good carpet cleaning can also improve your health. Many people do not realize that their allergy symptoms may be caused by something inside of their carpet. Furthermore, you can save energy and time by having us clean the carpet. 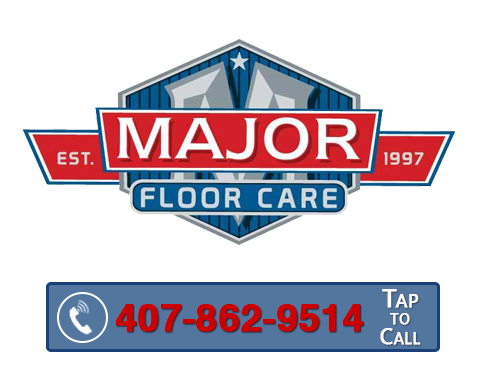 There are several things that we put in place to make sure that your carpet cleaning is a success. We hire the right people and provide them with safe and effective products. We look forward to giving you superb service. Contact us today.